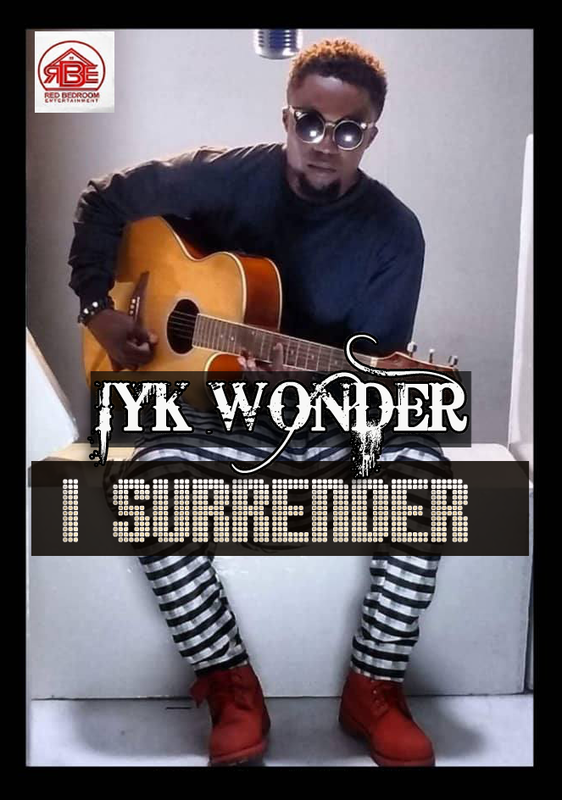 Iyke wonder has always said that his career must Glorify Christ which is the backbone to his deep inspirational hit songs. 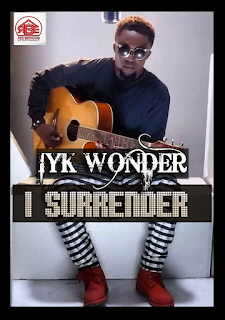 …# I surrender. Because he has finally Affiliated with Red Bed Room Ent who have his talent at heart in other to push him to the entire world. P.S. This song is brilliant.